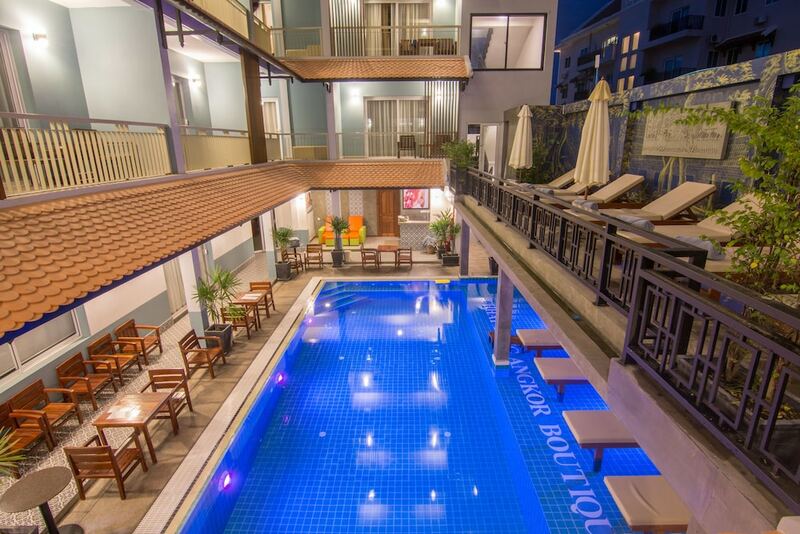 This compilation of the best hotel discounts in Siem Reap gives you incredible rates for an enjoyable yet budget-friendly vacation. 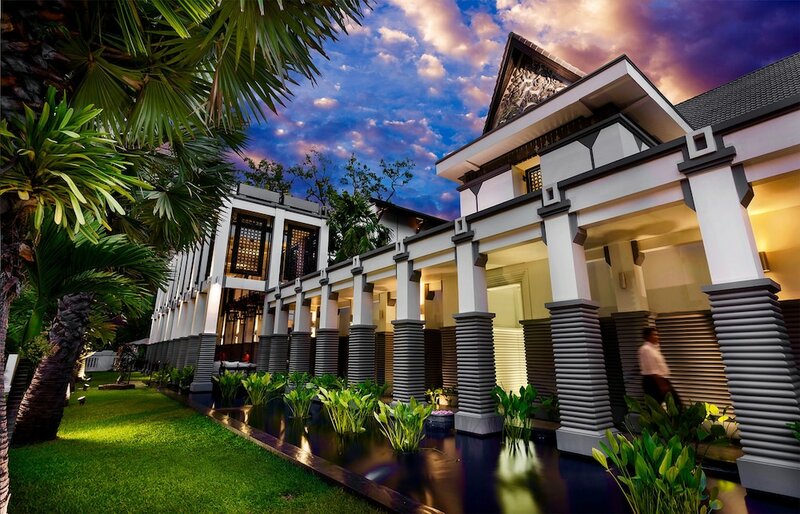 As Cambodia’s most prominent tourist hub, Siem Reap hosts ample sightseeing opportunities, such as cultural villages, centuries-old temples, colonial architecture, and museums preserving the city’s bleakest historical moments. 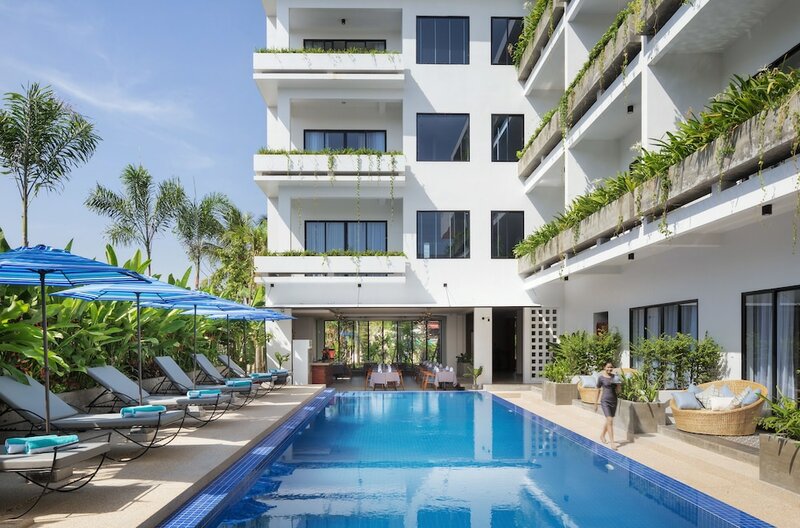 Visitors can also enjoy a wide range of dining options, from inexpensive Khmer and Asian delicacies to European fine-dining and imported alcoholic offerings. 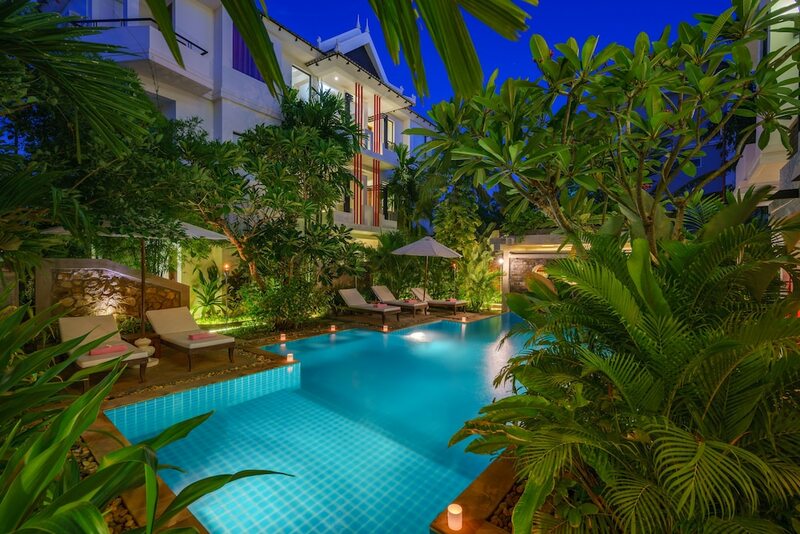 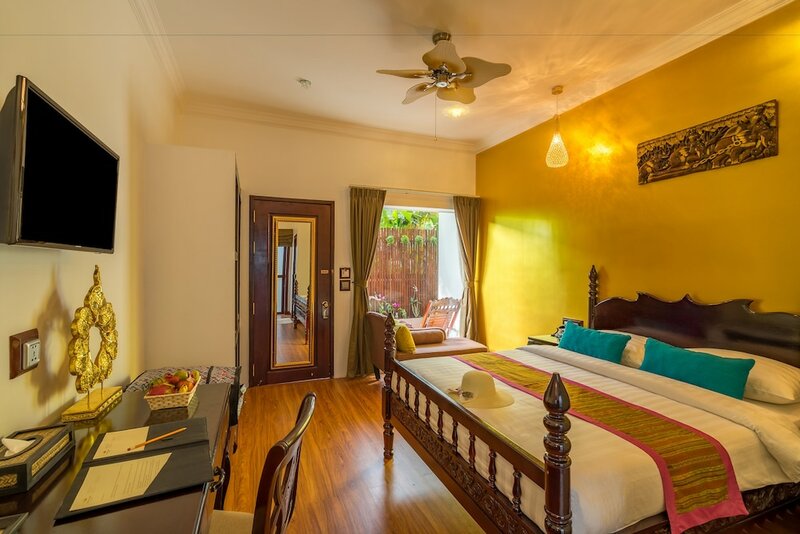 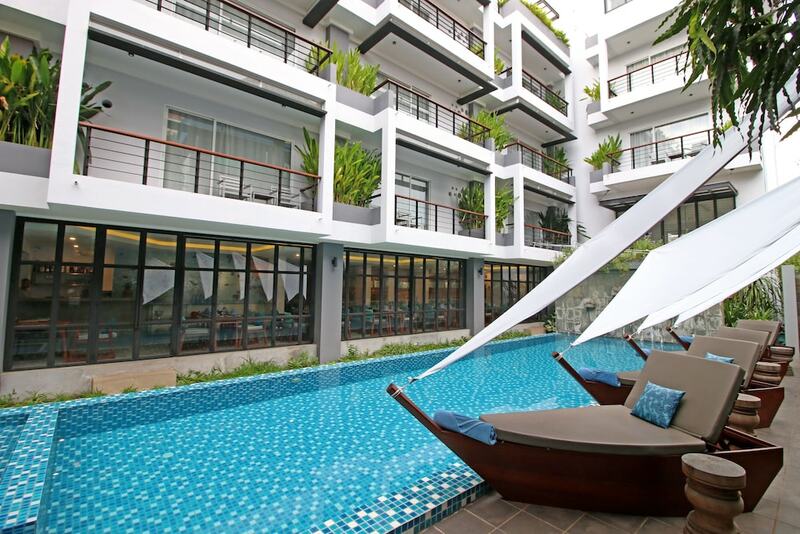 Ranging from quaint guesthouses for backpackers to five-star properties for affluent travellers, Siem Reap hotels appeal to just about every budget level and preference. 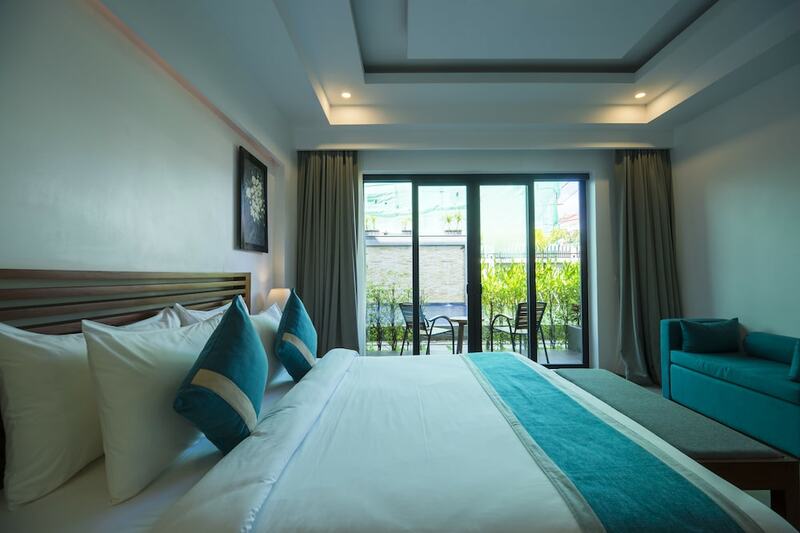 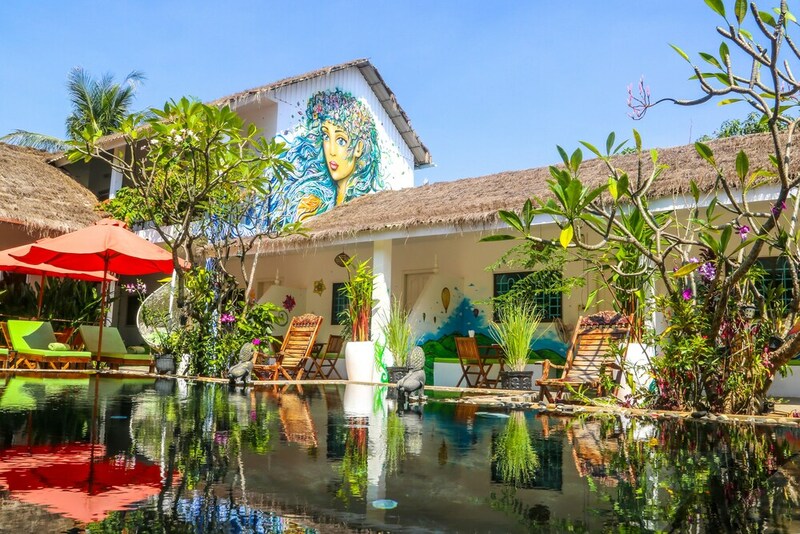 We update this list on a daily basis to provide only the best available Nha Trang hotel discounts for our esteemed readers, so make sure you check back regularly to find a hotel in Siem Reap that best suits your travel dates.